Frequent Player Cards are complimentary and can be picked up in the golf shop at any of the participating Clubs. Participating locations include Sandpiper Golf Club and Scepter Golf Club. 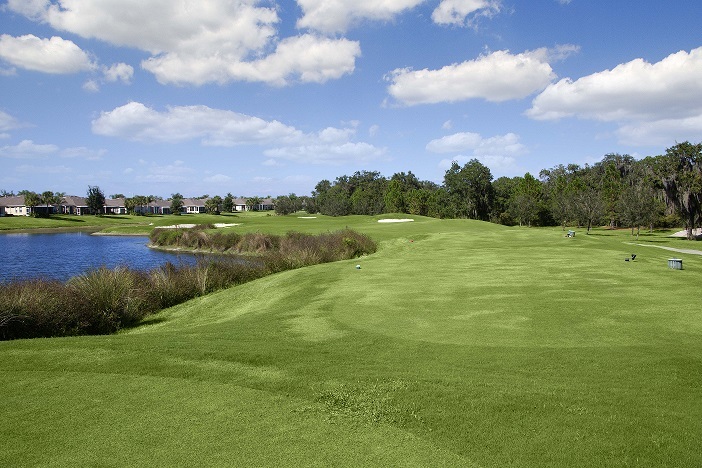 To book a tee time, call LinkLine at 1-800-276-9542.